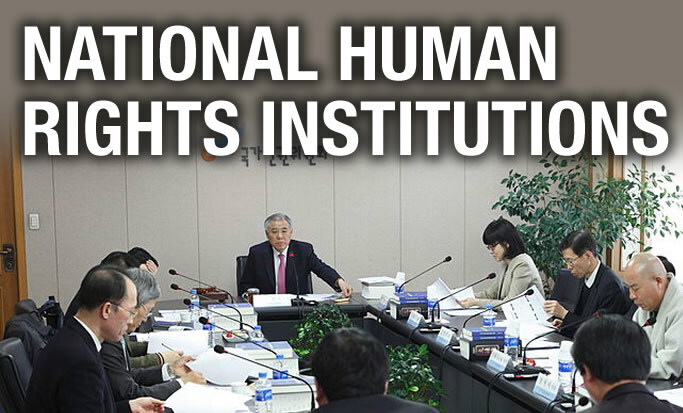 As permanent institutions, NHRIs are able to track issues over extended periods to identify trends in the level of rights fulfillment. The Asia Pacific Forum (APF) and CESR are pleased to release a new manual designed to strengthen the role of NHRIs in monitoring economic and social rights. Briefing: A new document from CESR and the Danish Institute for Human Rights explains the role NHRIs should play in post-2015 development. National Human Rights Institutions (NHRIs) have a critical part to play in making sure the private sector be called to account for its impact on human rights. A new report from the New Zealand Human Rights Commission in collaboration with CESR analyses human rights issues in the Canterbury earthquake recovery.